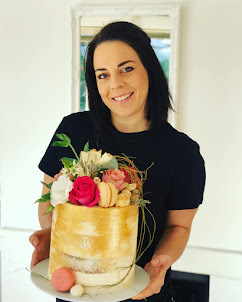 I just love this wedding cake for a wedding at Domaine Brahms in Wellington. 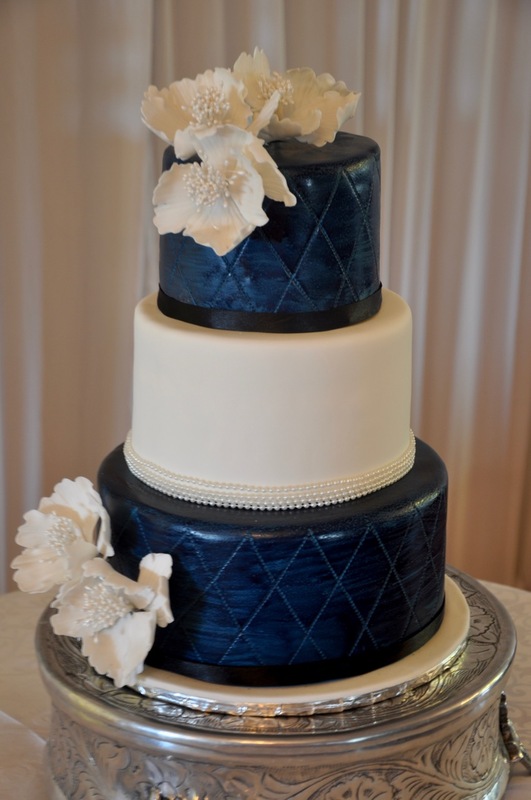 I think the pearl beads around the middle tier looks lovely. The bride requested three different flavours for the cake which were white chocolate, carrot and vanilla.